In an effort to support women and children who are fleeing family violence, EACH Housing has teamed up with Freedom Furniture to create welcoming homes. Under the Rapid Housing Family Violence Program, EACH Housing will acquire 9 properties across the Outer East of Melbourne as part of the Victorian Government’s Housing Blitz initiative, a response to recommendations made by the Royal Commission into Family Violence. In a newly developed corporate partnership, Freedom is providing heavily reduced items and donations to furnish the properties, with EACH Housing also running a fundraising appeal to help ensure the properties are furnished with items as required. In Victoria, the number of family incident reports submitted by Police are increasing steadily with 70,906 incidents recorded last year. Those who have experienced family violence may be suffering from physical and emotional harm, which can lead to anxiety, reduced social skills, symptoms of depression and emotional distress. “It’s vital these properties are welcoming long term homes, not just a shelter. We aim to make them secure and uplifting environments, a place to rebuild and make a fresh start,” said Peter Ruzyla, EACH CEO. Three units have already been fitted out, with Freedom staff assisting to build and set up the furniture. “It’s great to see an important social issue like family violence being addressed at a community level and raising awareness across many areas of private and corporate industry. 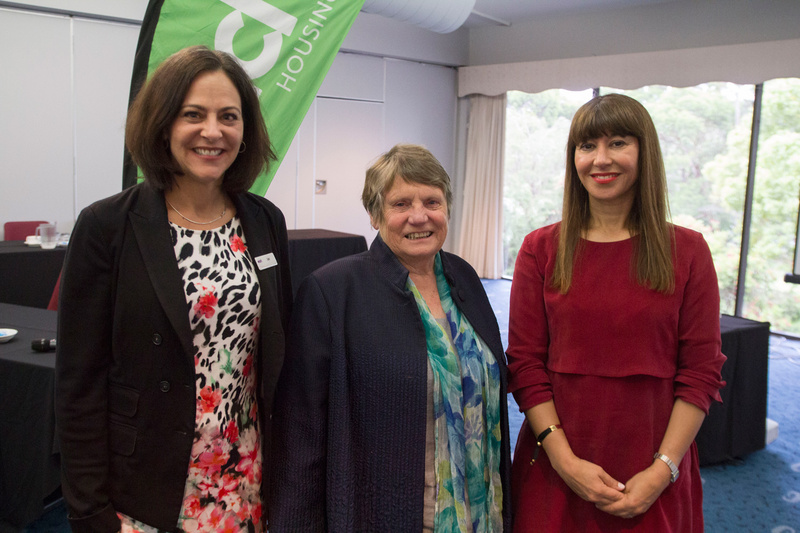 We look forward to a longstanding partnership delivering community initiatives and innovative concepts with such a socially minded organisation,” said Sherri Makepeace, EACH Project Manager. “We are honoured to be joining EACH in the very important cause of assisting women and children who are escaping family violence. We feel passionately about the cause and understand that people in this situation often have to leave their belongings behind. Freedom is proud to be supporting these women and their children by helping them feel relaxed and at home with beautiful things around them,” said Tim Schaafsma, Managing Director at Freedom Furniture. Donations can be made to the Rapid Housing Family Violence Program fundraiser through the following link – http://rapidhousing.gofundraise.com.au. For more information on this initiative or to discuss media opportunities please contact Sherri Makepeace, EACH Project Manager on (03) 8720 1183 or at Sherri.Makepeace@each.com.au.